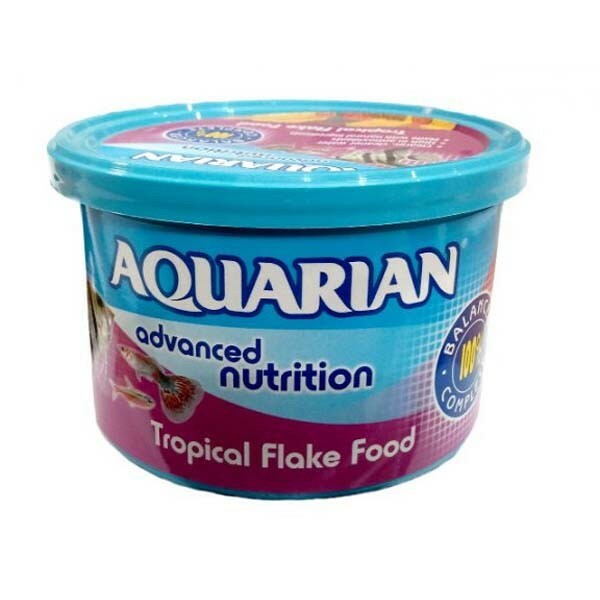 Aquarian Tropical Fish Flakes have been formulated to meet all the nutritional requirements of freshwater tropical fish, it is a complete, balanced diet that contains natural ingredients. 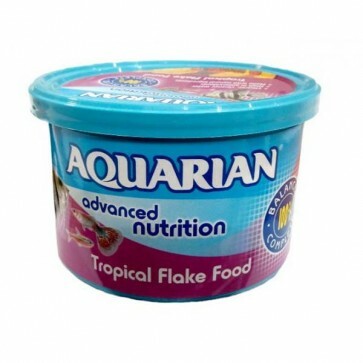 Aquarian tropical fish flakes have been formulated so that the flakes sink slowly through the water, so they are accessible to top, middle and bottom dwelling fish. 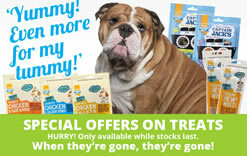 Aquarian Tropical Fish Flakes can be fed up 2 to 3 times a day. Sprinkle a few flakes per fish on the water, until the fish stop feeding. 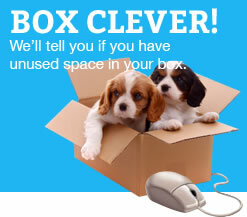 Remove any uneaten flakes with a net. Aquarian fish foods are highly palatable and easy to digest, so more of the flake fish food and nutrients are absorbed, resulting in less waste being produced by your fish, helping to maintain, clearer, cleaner water.